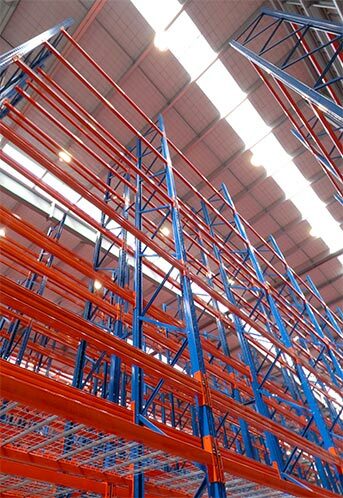 We offer free plans and elevations for your next pallet racking or warehouse storage project. Need a fast turnaround quote? We can provide detailed, accurate documents within two business days. 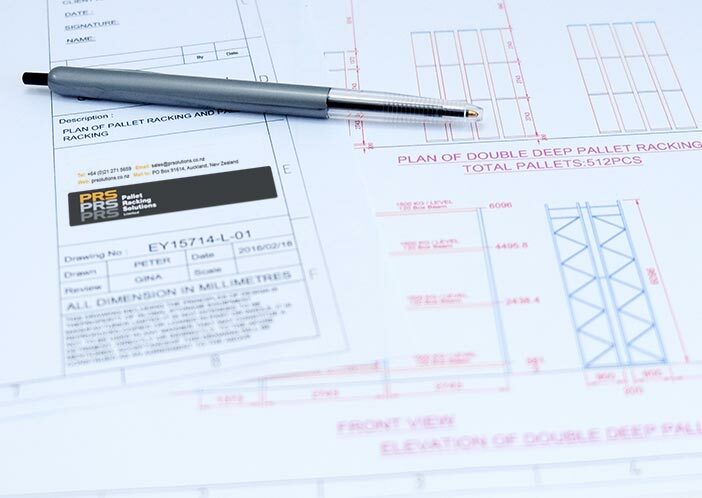 If you have a CAD drawing of your building, we will redraw it including the proposed racking (plan and elevations) to exact specifications. This process makes the result extremely accurate cost-wise and streamlines the project for our clients. And if you don’t have CAD drawings, we’ll gladly take laser measurements during our site visit.